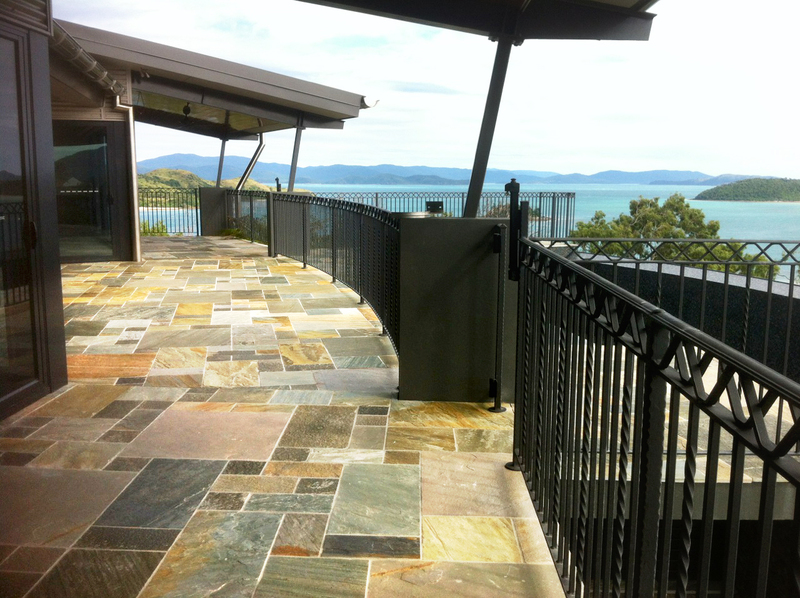 When looking to create a durable and beautiful floor, epoxy floors or flake floors are the best solutions. 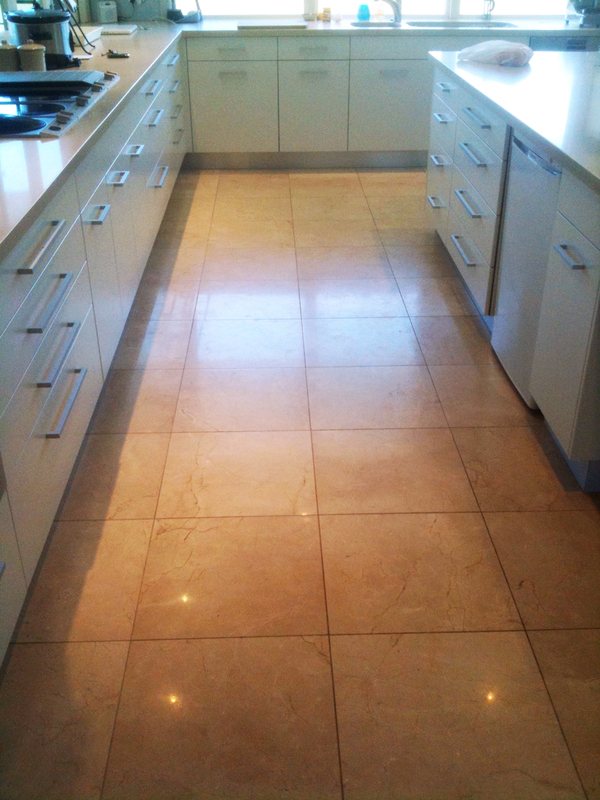 EuroSeal offers the Gold Coast the kinds of floors needed to last a lifetime without having to spend a lot of money and without having to worry about a lengthy installation process. 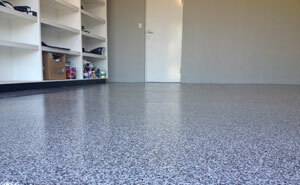 Epoxy floors are comprised of polymer materials. A chemical reaction occurs between the resin and a hardener in order to create a solid polymer that is nearly indestructible. Because a liquid is used to start the process, there is no need to smooth anything as you get with concrete. The liquid settles into ever crack and flaw in the floor surface you are finishing. The end result is a smooth surface that allows complete protection for your floors and a durable surface for just about any kind of environment. Anywhere you want to have a durable and long lasting floor is a perfect place to use these epoxy floors. 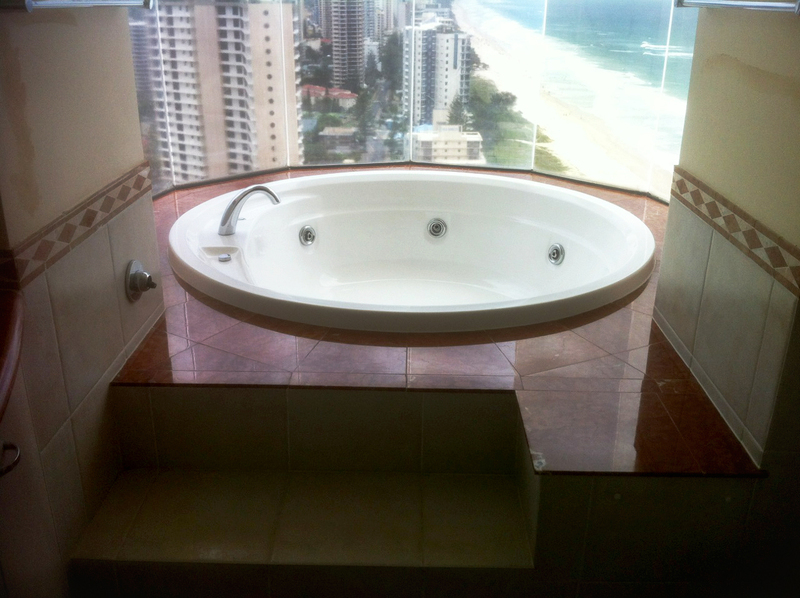 Many in the Gold Coast are already enjoying the benefits that these floors offer. 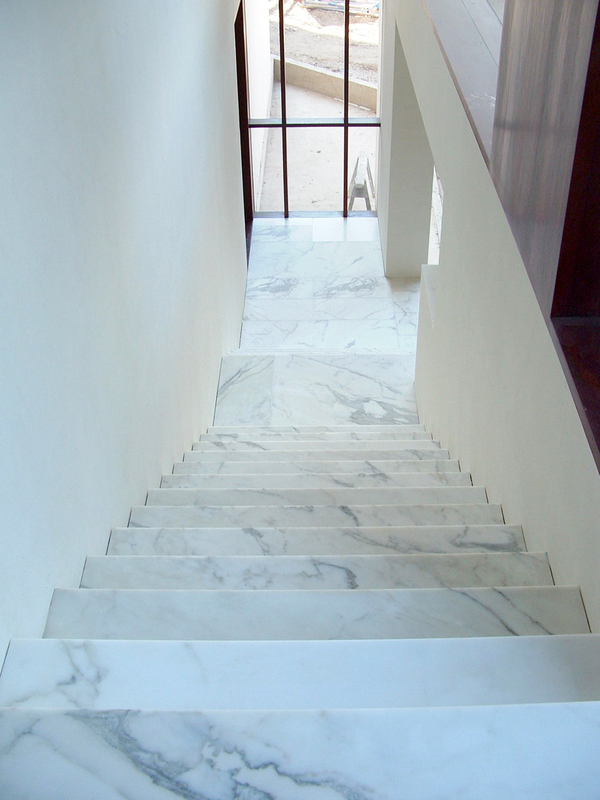 In addition to being hard and durable, epoxy floors are also not as slick as some stone materials are when installed. This makes it a perfect addition to bathrooms or other areas in which slipping is a common concern. Installing these kinds of floors can offer protection to those walking on them as well as reducing fatigue because of the soft feel of the floor. 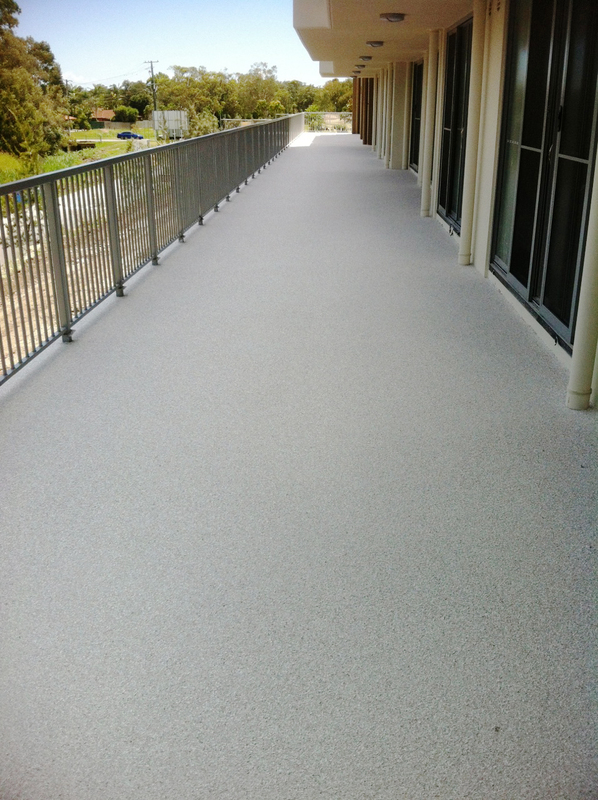 Contact us at EuroSeal today to see how we can help you to get the epoxy floors or flake floors you are looking for. 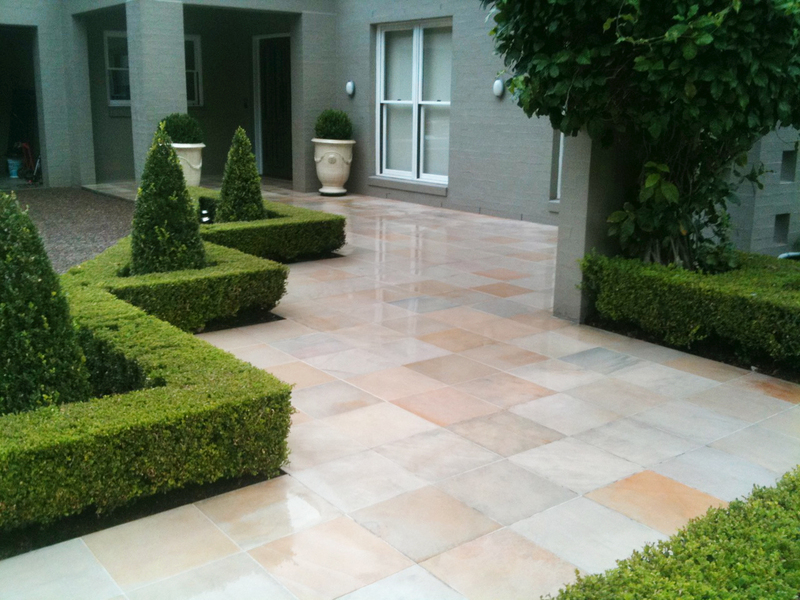 Call us on 0411 881 644.